Among all Matsu Temples in Taiwan, Nanyao Temple located in Changhua County is one of the four faith centers during Qing Dynasty. 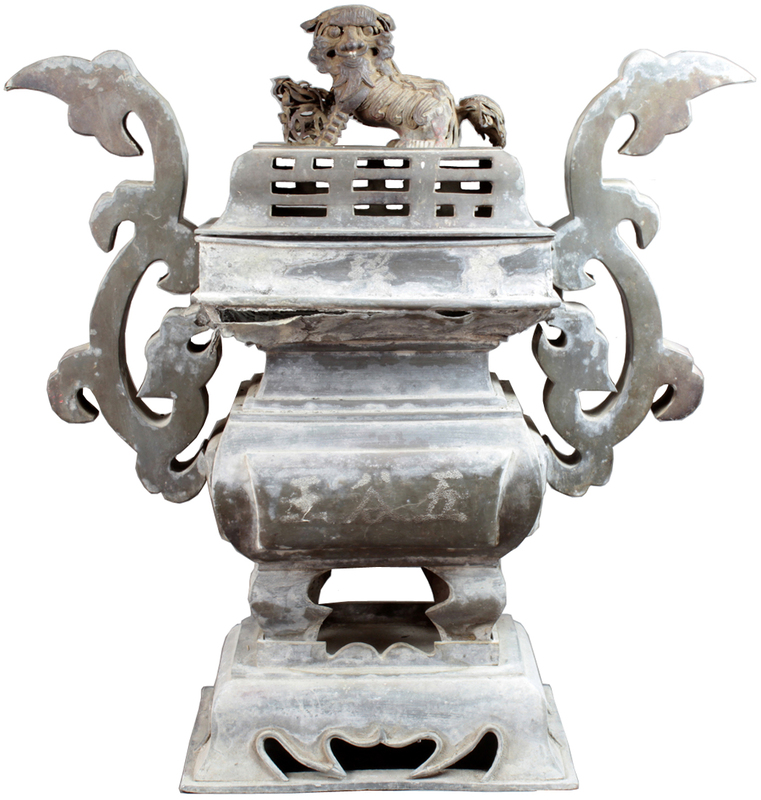 As a result of its high religious position, a large amount of artifacts are found and kept in this temple. 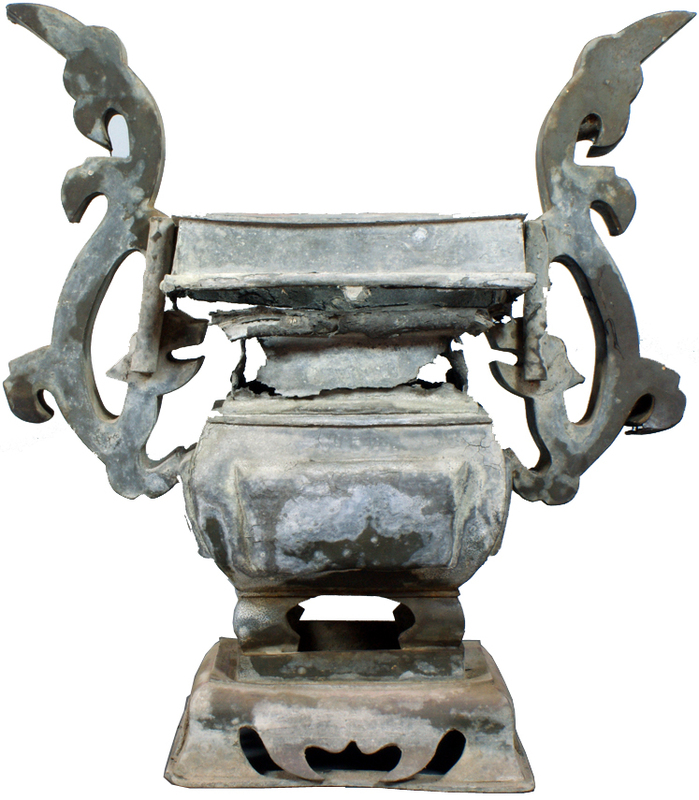 According to our investigation, in Nanyao Temple, over one hundred of artifacts dated back to the era even before Japanese occupation, among which the incense burners, it may be said, represent one of the largest quantities of temple artifacts in central Taiwan. 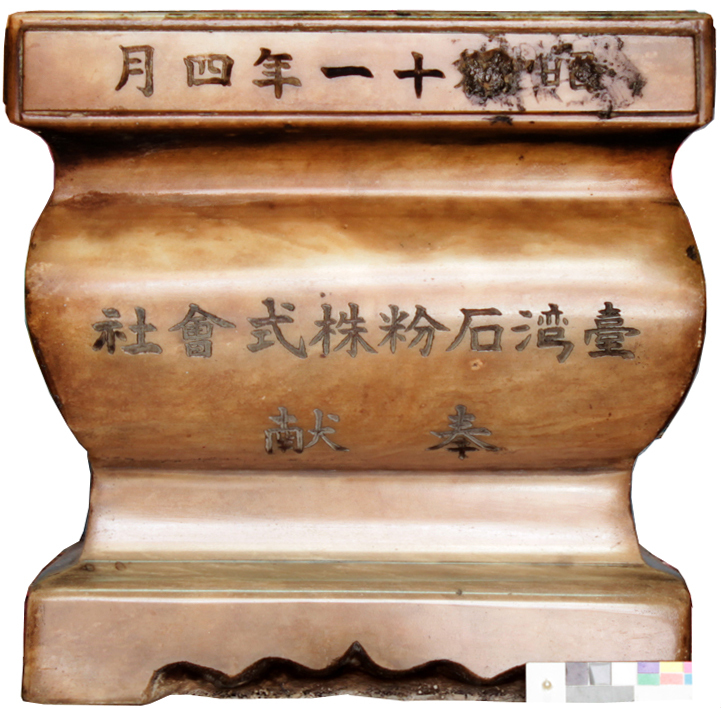 Unfortunately, most cannot be found the period and still wait for further study. 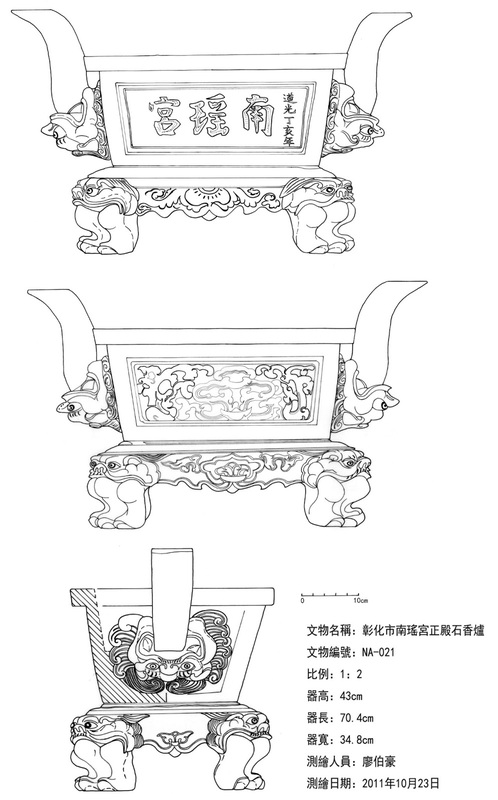 This research attempts to estimate the period of 10 incense burners of Nanyao Temple by studying through historical documentation and by category comparing between these undated incense burners with dated ones. 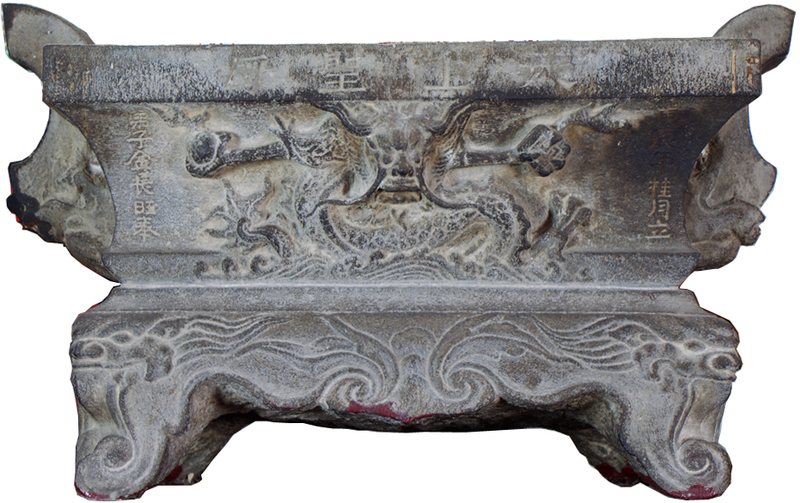 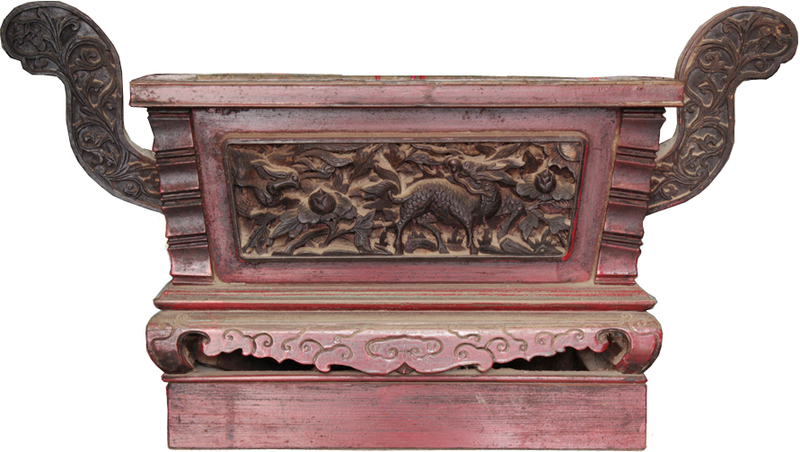 In our findings, first, in terms of material, the incense burners of Nanyao Temple are made of stone, tin, wood or pottery clay. 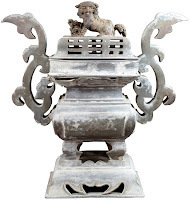 In addition to few incense burners estimated to be made in the middle of Qing Dynasty, most should be estimated during late Qing Dynasty to the era of Japanese occupation (in other words, in the second half of 19th century to the beginning of 20th century). 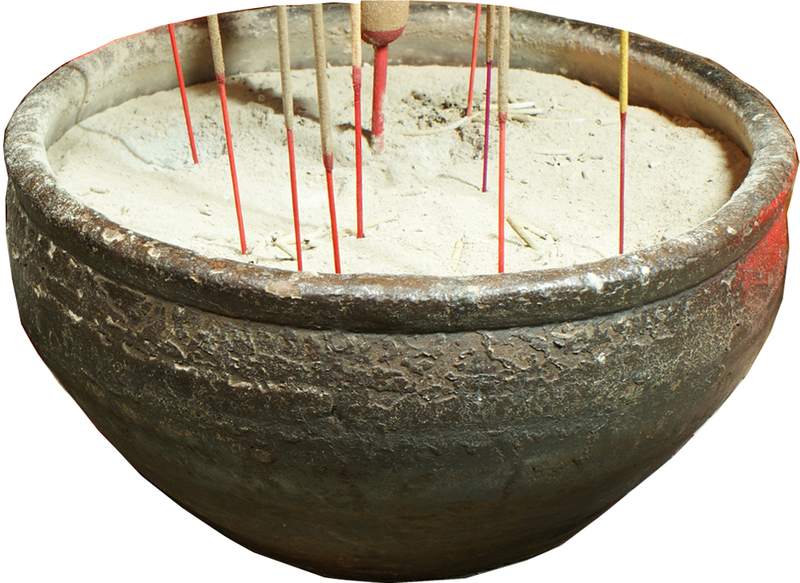 This phenomenon that most are made in the same period of time is probably related to the growing population and a doubled number of believers. On the one hand, the increase of believers made a substantial growth of donation; the other hand, due to temple expansion, a great demand for incense burners was appeared. 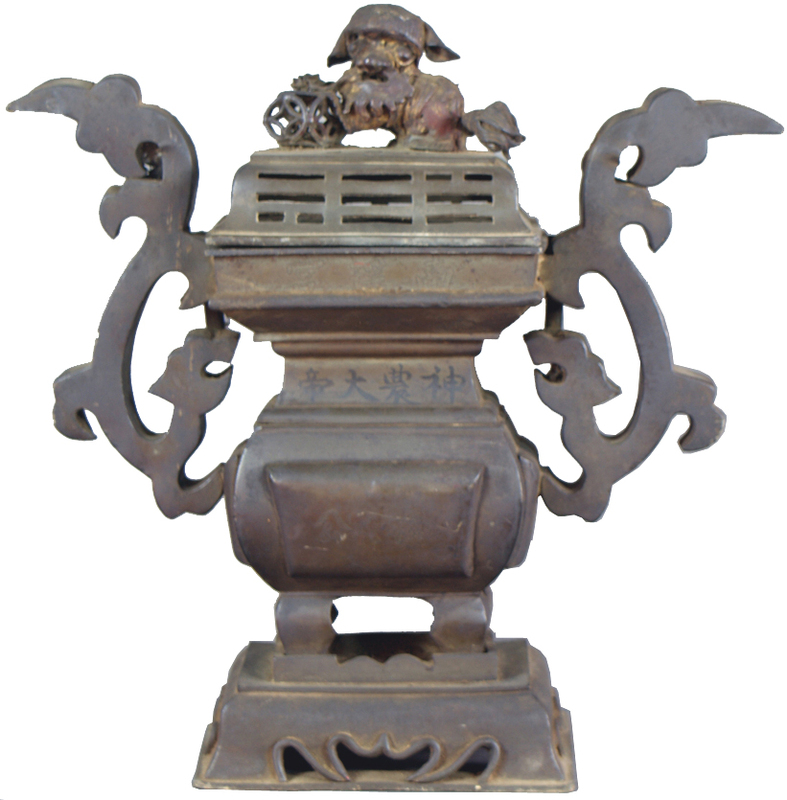 Secondly, most incense burners of Nanyo Temple are made in Taiwan. 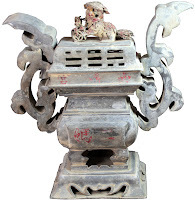 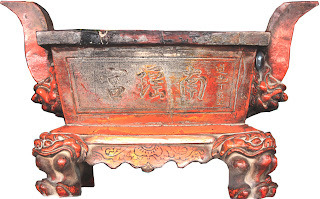 Compared with Lukang Temples where the incense burners mostly were ceramics or made of copper and imported from the south of China, the incense burner of Nanyao Temple is made locally. It explains that the origin of burners reflects somehow the geographic factors. 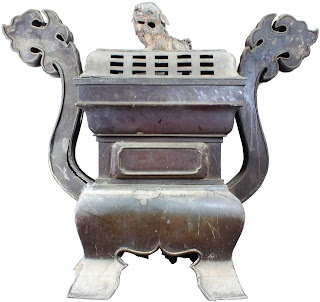 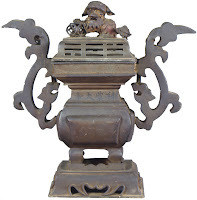 At last, it is found the similar style of burners in Nanyao Temple and other temples in Taiwan. 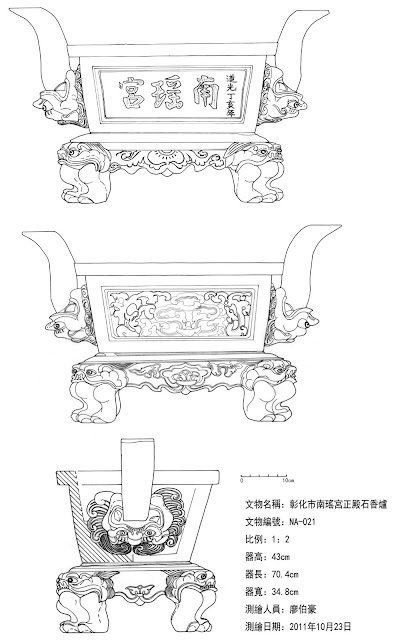 It is likely to show an effect of the concept of manufacturing in terms of “convention” or “module”. 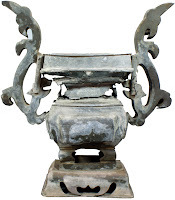 E. H. Gombrich, Sense of Order, The Sense of Order：A Study of Psychology of Decorative Art, London：Phaidon Press, 1979.